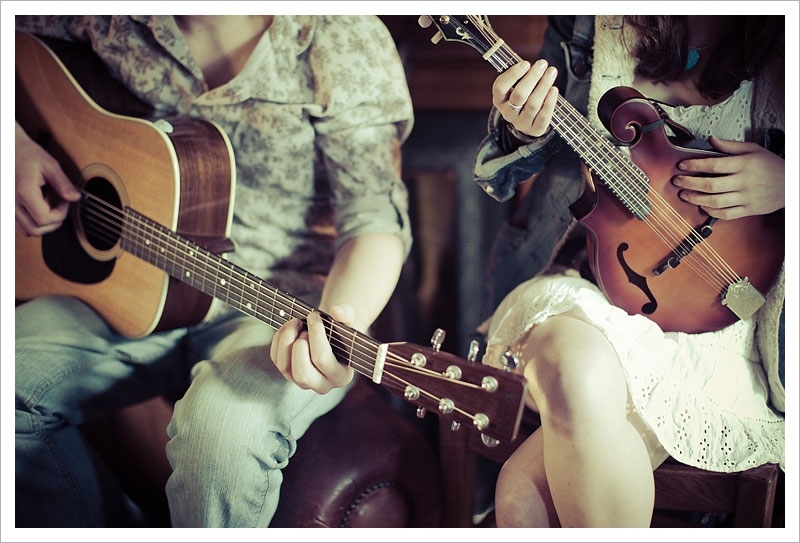 Gilmore & Roberts are an eclectic duo from South Yorkshire. Their ability to change from acoustics, fiddle, mandolin, and various percussion instruments along with bass set that statement that this isn’t your average musical duo. 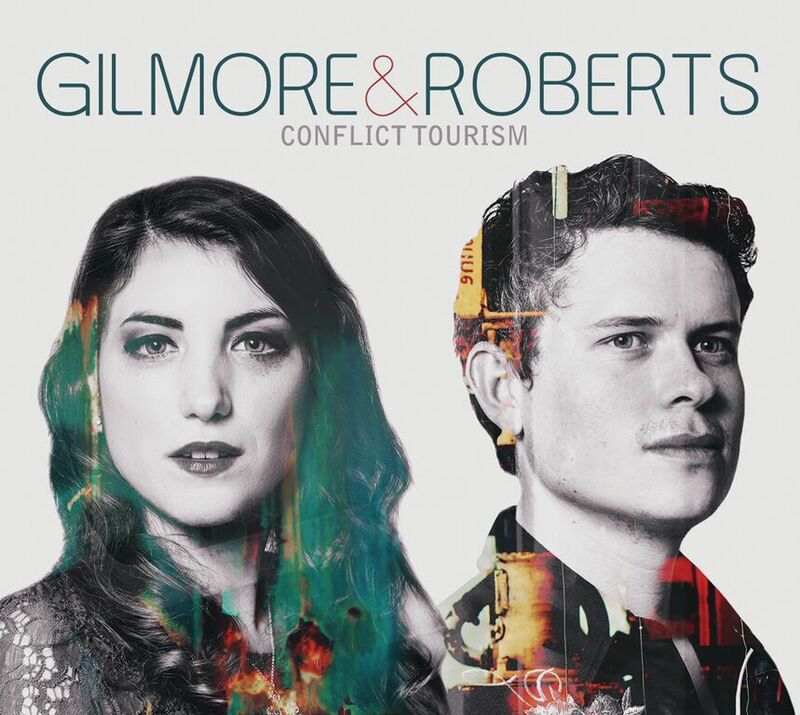 In this review, we are exploring the 4th album from award winning Gilmore & Roberts entitled Conflict Tourism. Describing the album, the band says a common thread in their recent set of 11 songs a common thread is most noticeable which would be Conflict. Conflict comes in many forms and flavors sadly. From physical and mental illness, to internal struggles with right and wrong, global warfare, conflict when it comes to minerals, if you haven’t gotten it by Conflict is one of the most dominant emotions/situations we deal with as humans. Nominated for 2 BBC Folk awards, Gilmore & Roberts live up to that folk label with a strong introduction of Cecilia to the end of the album. From Katriona Gilmore’s sultry vocals that ease listeners into beautiful melodies straight to the sobering deep harmonies of Jamie Roberts who takes reign of the vocals on several tracks as well, this duo certainly shares a unity not often seen in music. Cecilia – The haunting and pop friendly introduction to Conflict Tourism, Cecilia is a powerful example of a woman who finds it hard to make decision or move on. The acoustics and bass shine through to create the foundation of Katriona and Jamie’s haunting vocals singing this cautionary tale. Katriona’s mandolin work also comes to the fore of things, leaving with a well-rounded song that transcends past Folk and becomes something unique in its own right. As a lead single anyone will become instantly interested in the message of this band and their music. She Doesn’t Like Silence – An ode to the sensitive at heart, She doesn’t like Silence is a beautiful tribute to those who find it hard to deal with large crowds, noises, social awkwardness, this song covers it all in a beautiful way. Selfish Man – Back to back from She doesn’t like Silence is Selfish Man which is sung strongly by Jamie Roberts. A vivid audible portrait of a man set in his ways who doesn’t like new experiences, this song also shows the more heartfelt side of a man who wants to change but he realizes his mortal flaws outweigh his good intentions. Stumble on the Seam – Another back to back track following Selfish Man. Stumble on the Seam is part of why the pattern of loving every single track happens on Conflict Tourism. A more rock oriented track with Katriona rocking the vocals and Jamie bringing that acoustic bite with a hint of distortion makes this song truly a gem on it’s own, but contributes to the overall atmosphere of a dynamic sound and subject matter. This is simply a song you must listen to. Straight from the source, you see that both Gilmore & Roberts feel that the message within this 11 track album have a message for everyone and it’s a message from themselves so it’s a full personal experience from them to you, to us. Conflict Tourism by Gilmore & Roberts proves true to being a tour ride through life as we all deal with Conflict every day. Contrast Control is more than happy to share this personal message from Gilmore & Roberts to you, the readers, through this exchange of pop friendly and melodic songs. Due for release this September, be sure to pick up Conflict Tourism and prepare for guided tour into ourselves and the experiences of others. Personal Favorite Tracks: Peggy Alrey, Time Soldiers On, Cecilia, She doesn’t like Silence, Stumble on the Seam, Selfish Man, Peter Pan. acoustic, Conflict Tourism, contrast Control, duo, Folk, Gilmore & Roberts, James West, Jamie Roberts, Katriona Gilmore, Music, Pop. Bookmark.